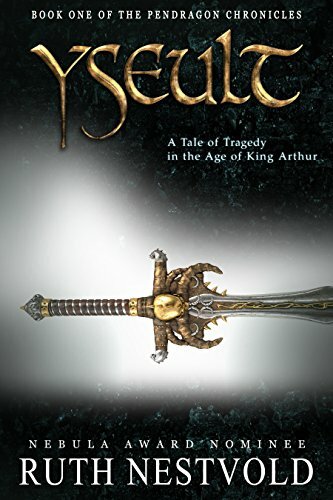 5th Century Britain is a land on the brink of war. Abandoned by the once great Roman Empire, it must see to its own defense. Under the leadership of Arthur, the kings of Britain fight to push back the Saxon hordes and save what is left of civilization. For the price of a truce, Yseult is sent to a world where magic is dying - to marry the father of the man she loves.